Watch full Naruto Shippuden Season 18 Episode 19 English Dubbed full HD online. Naruto Shippuden Episode 391 English Dubbed online for free in HD. Though trapped by Hashirama with the Shinobi Alliance approaching to seal him, a grinning Madara has secretly set his plan into motion. With Yin Kurama explaining to Minato that Obito will survive the extraction process as he still linked to the Gedo Statue inside his body, Obito lies powerless while noting Rin was his only light and hope in life and that the world began to change after her demise. After remembering Nagato’s act of betrayal towards him in reviving Konoha’s people, Obito finally understands Nagato’s reasons for helping Naruto are tied to the teachings of Jiraiya that gave them, hope for a better future. Obito, noting his mentor was also a student of Jiraiya’s, resolves to sacrifice himself to revive those who died in the Great Ninja War with the Samsara of Heavenly Life. But Black Zetsu emerges from the ground and grabs Obito, engulfing the Uchiha’s body to force him focus the technique on solely Madara as Sai fails to seal him. 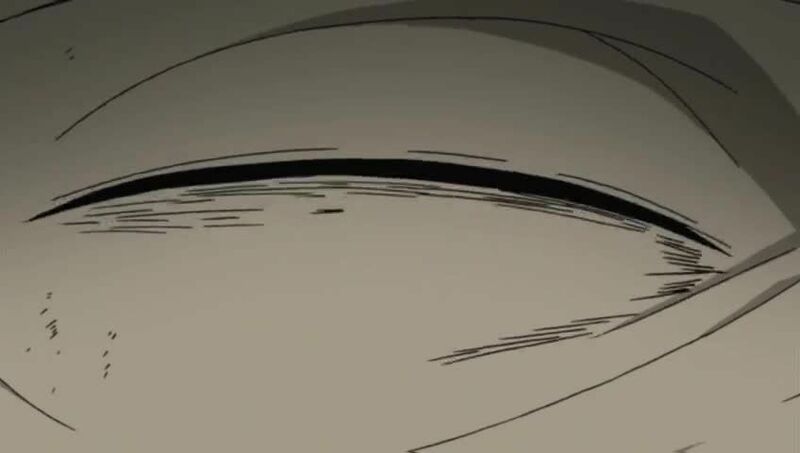 Though Madara is ecstatic to truly enjoy the thrills of war, his eyes crumble as their living counterparts were not present at the time of his death. Removing his armor after emerging unscathed from the flames of Sasuke’s Amaterasu, Madara turns his attention to Hashirama as he activates the stakes he placed on his rival during their fight and siphons the First Hokage’s sage chakra. Though Sasuke resorts fighting Madara with his katana, he is easily overwhelmed by the eyeless Uchiha who considers taking the youth’s eyes before offering an alliance between them. But Sasuke refuses and Madara overpowers him and the others before setting his sights on the approaching Tailed Beasts. Elsewhere, Kakashi and Minato question just what had happened and Black Zetsu explains that Madara has been fully resurrected.